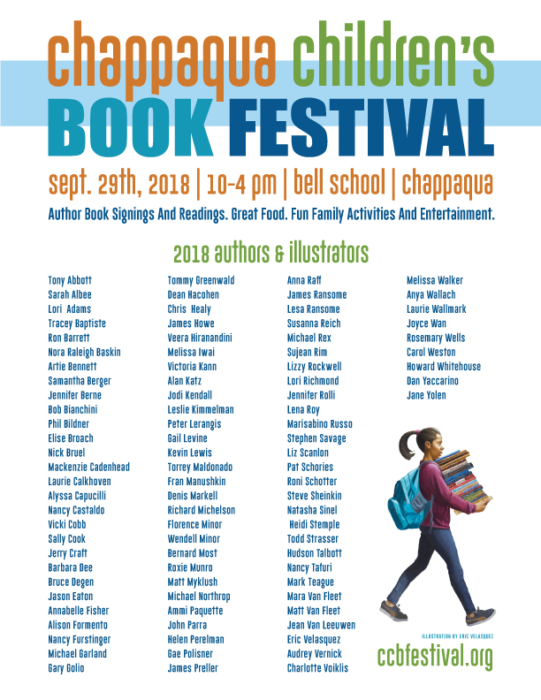 The sixth annual Chappaqua Children’s Book Festival was held on Saturday, September 29th at the Robert E. Bell Middle School’s grounds. 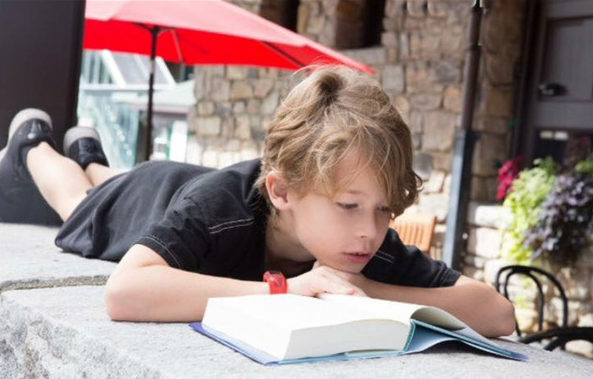 With a bright blue sky above, smiling faces all around, overjoyed kids playing and browsing their favorite books, the festival was a special and memorable day for the approximate 7,000 local book lovers as well as visitors from as far away as Boston, Albany, Maryland and New York City. 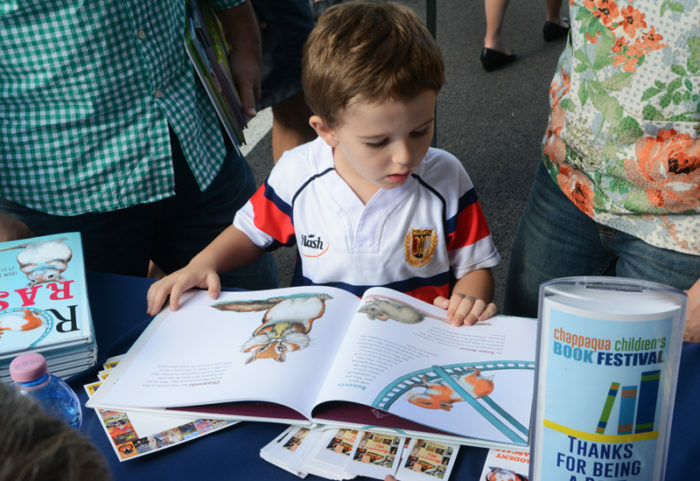 The goal of this year’s festival was to attract people from all backgrounds and expose children to authors and books about different cultures. 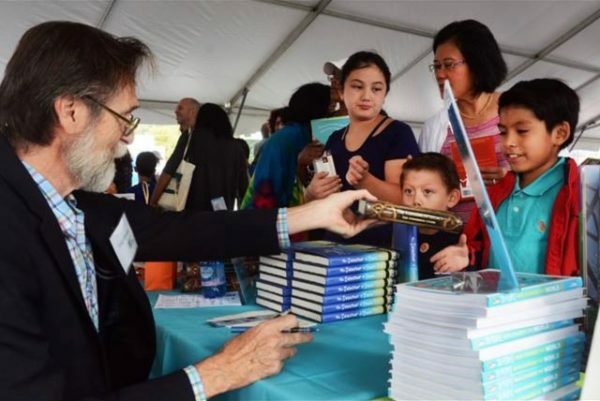 The festival showcased a diverse group of 95 authors. 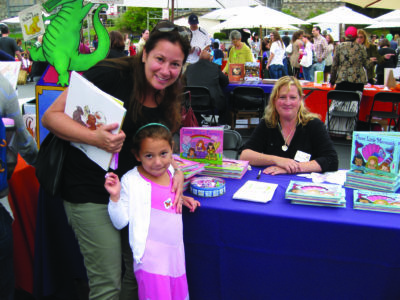 The festival exceeded its expectations as the kids were quite eager to learn about the unique culture and diversity around them through the pages of books and conversations with the authors. The event saw a huge turnout this year. 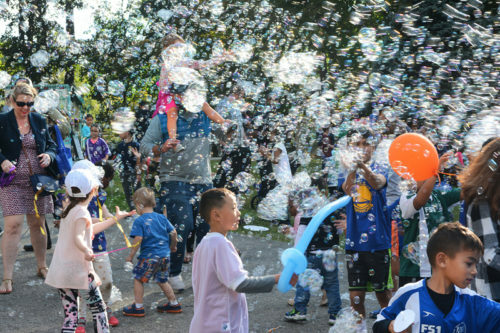 Dawn Greenberg, the event organizer, said “The police estimated there were at least 7,000 attendees. Last year we had about 6,000. We worked very hard to get the word out throughout schools in Westchester County, lower Connecticut and New York City. 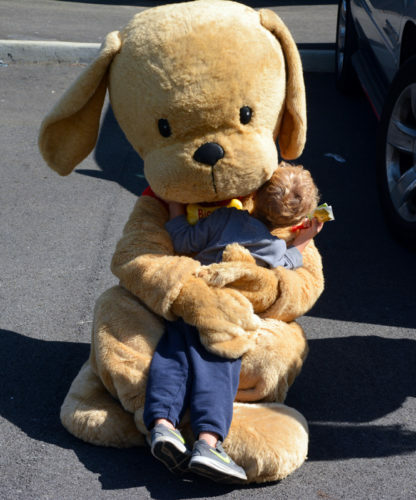 Our goal was to have every child in the area attend and get a book.” The festival sold more than 9,000 books. Tucked behind a main street in Chappaqua is a curved road where nature and homes appear whimsical as in stories. The house behind a tree with gnarled branches is where children’s authors Mara and Matt Van Fleet inspire educational curiosity. Sourced with talent incorporated from their background, Matt and Mara bring color, texture, science and art into their novelty and interactive books. Their focus is getting kids to read at an early age and having adults read books to toddlers when they’re beginning to read. 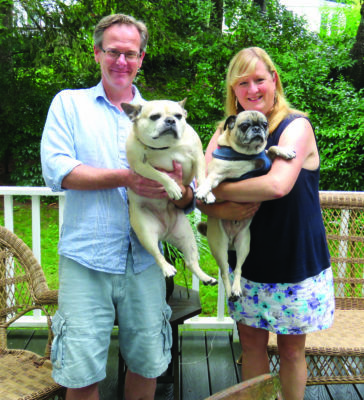 A biology student at Syracuse University, Matt authored children’s books for more than 20 years. “I did a cartoon panel cartooning, and after graduation I worked at a hospital lab in the city, taking art classes at night,” he said. Nine months later he quit and became secretary to the art director at Grosset & Dunlap publishers. While freelancing at Dial books (part of Penguin Books USA), now wife Mara showed a book prototype to the publisher at a staff meeting. “They signed it up on the spot,” she smiled. 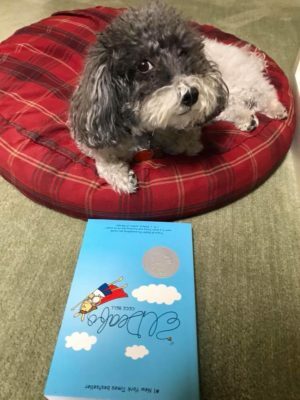 The former art director and book product developer at Reader’s Digest Children’s Books in Chappaqua now publishes with Simon & Schuster and grins. Their older son Alex recently graduated college, “and his desk was across from my desk,” Matt said. “In the biggest room of the house,” Mara joked. Alex shared a creative room with his dad that once had a fully stocked aquarium that formerly housed a millipede, a Praying mantis, an African water frog, a bullfrog they raised from a tadpole and two or three kinds of chameleons –a throwback to Matt’s days as a biology student. Younger son Ryan, a senior at Horace Greeley High School, shares a working space with his mom. Creative in his own way, he plans to study vocal performance and music education at college. Matt’s first book features Alex as a youngster on the back cover, and when Ryan was born he drew them both on the back cover of his books. “Now they’re always youngsters,” he joked. 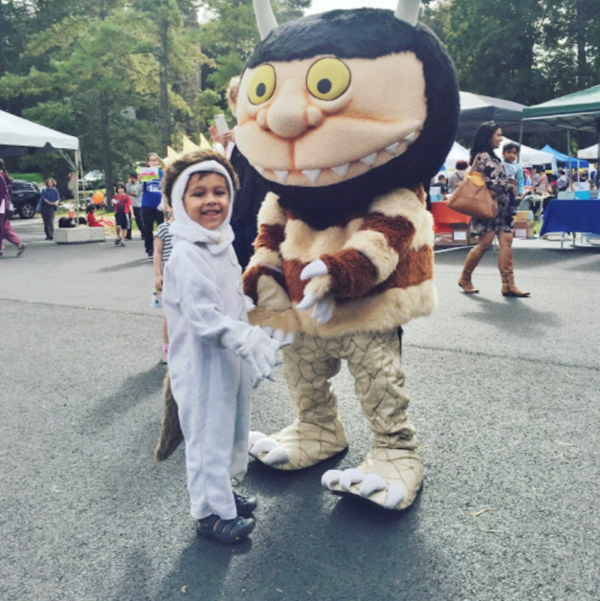 As children their audience’s age, Matt and Mara read Maurice Sendak: Mara chose Where the Wild Things Are, and Matt read from his Nutshell Library and Martha Sanders’ book Alexander and the Magic Mouse. 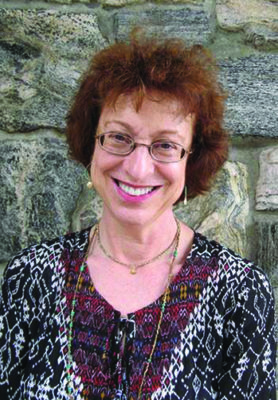 Until her most recent book Mama’s Pajamas, Mara’s books were created for girls and included fur, sequins, fabrics and other materials for kids to identify the sensation of touch. Alphabet, a book which identifies several unusual animals for each letter of the alphabet, reflects Matt’s science background; in Dance, each animal was clothed or had a prop. His books may be too young for older kids, who are interested in moving parts and how they were assembled. “I have one that’s taken apart so they can see how the gears move and how it works,” he said. “The process of creating our books is more difficult than creating a picture book, because of the interactive elements involved” he reflected. 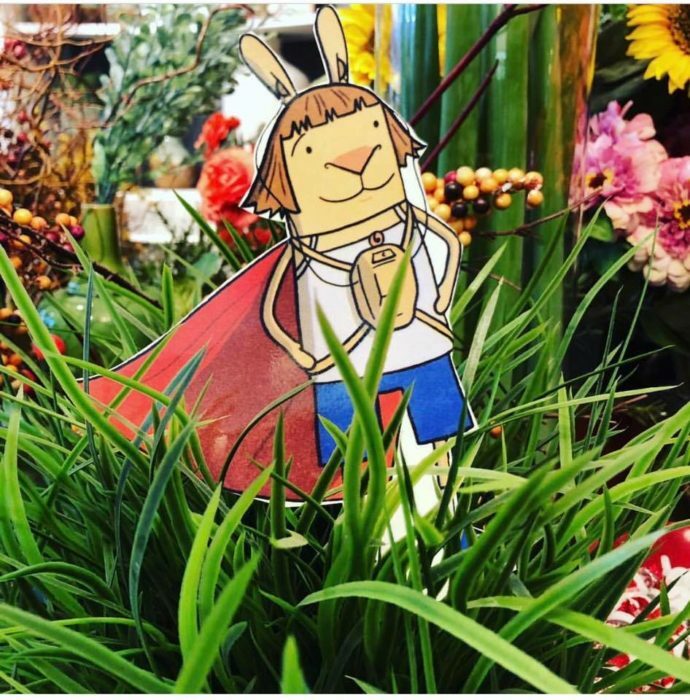 “For a counting book, the audience is always there, and in the picture book market, as kids get older, it becomes more difficult to write a book that will become popular. 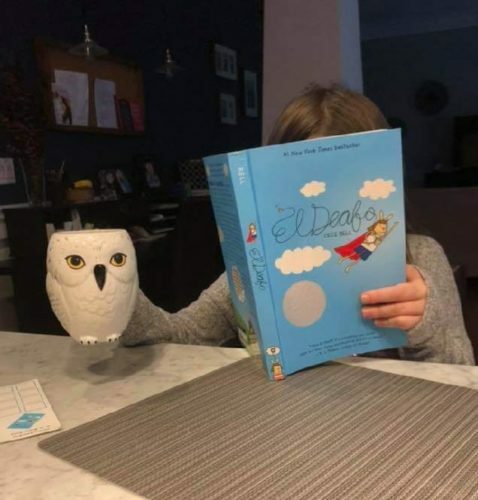 Each book has a theme,” he said: days of the week or opposites or colors; One Yellow Lion was followed by a book about shapes and then a 3D-shapes books. “This one’s a little different,” he said, pointing to Dance, composed by songwriter and friend Dave Bickler. 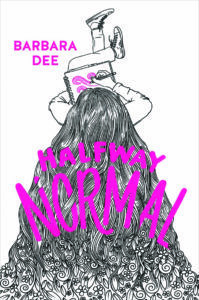 Its main character, a little chick, learns to dance with help from animal friends, who move when kids pull cardboard tabs along the book’s edge. Picking up DOG, he identified neighborhood and friends’ pets in the concept book of opposites. A mini-studio in their kitchen was where the canines struck adorable doggie poses. Their books, protected by acetate, can withstand kids tugging, pulling and touching. 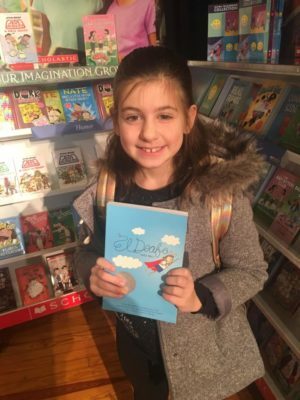 Some titles, like Mara’s mix-and-match The Very Mixed Up Princess – through which children can create more than 300 different sentences and lends itself to helping them learn sentence structure–are found in the Chappaqua Library. Even though Matt’s initial two-book-per-year pace has decreased to one book annually, he admitted, “The first book is always exciting.” Both are working on new projects, and while privy to this information, The Inside Press will keep it under wraps for now. For more information, visit www.vanfleetbooks.com. 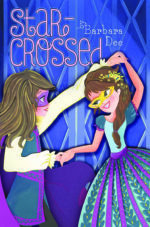 Matt and Mara Van Fleet will be attending and signing books at the Chappaqua Children’s Book Festival on October 14.